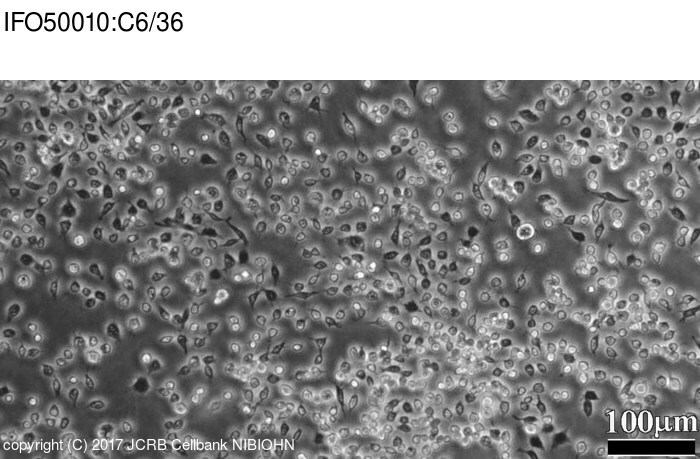 This cell line is useful for replication of flavoviruses and dengue virus. Eagle's minimal essential medium with 10% fetal bovine serum. Cultivation temperature = 28 C.
Isolation of a Singh&apos;s Aedes albopictus cell clone sensitive to Dengue and Chikungunya viruses. Cell cultures derived from larvae of Aedes albopictus (Skuse) and Aedes aegypti (L.). Curr. Sci. 36: 506-508, 1967. Eagle's minimum essential medium with 10% fetal bovine serum. Cultivate at 28 C.
Tested with G6PD, NP and MD. Eagle's minimum essential medium with 10% fetal bovine serum (FBS; Sigma Cat. # 172012). Cultivation temperature = 28 C.